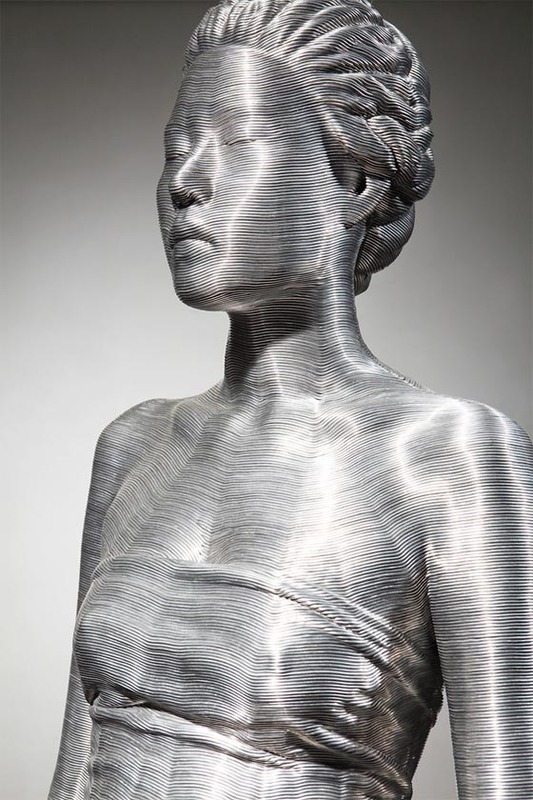 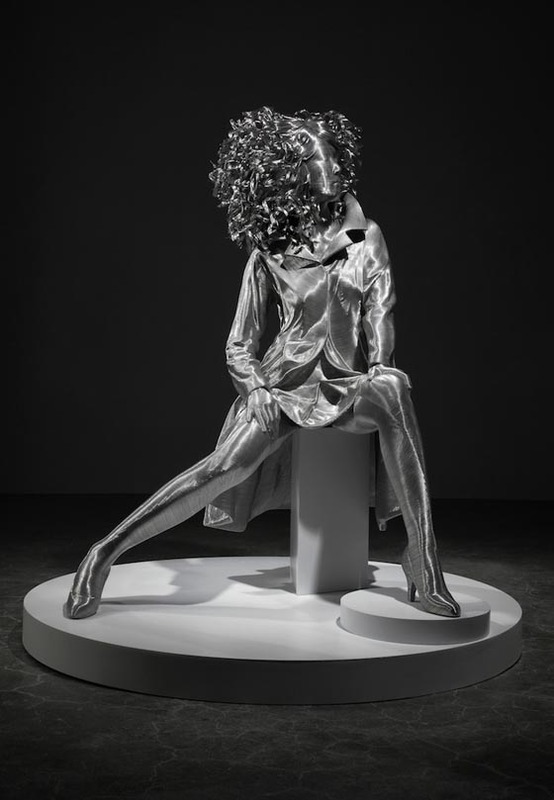 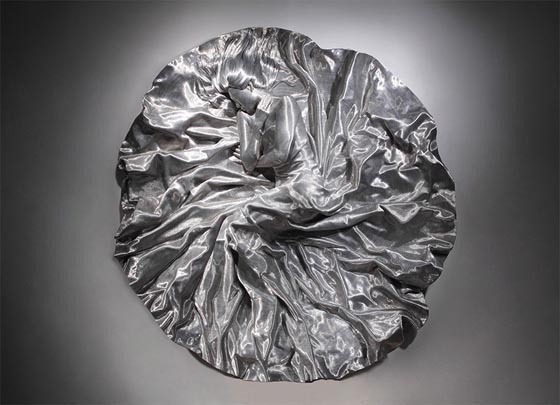 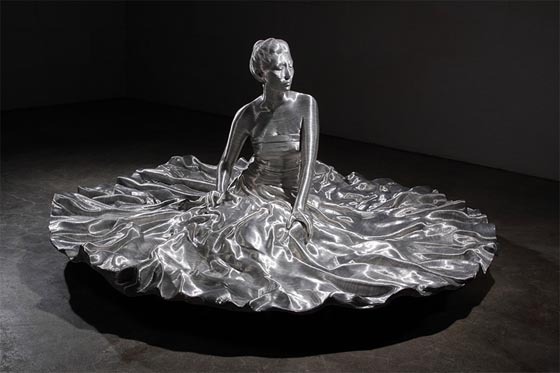 Below incredibly detailed crafted figurative sculptures are created by Korean artist Seung Mo Park carefully wrapping aluminum wire based on fiberglass forms. 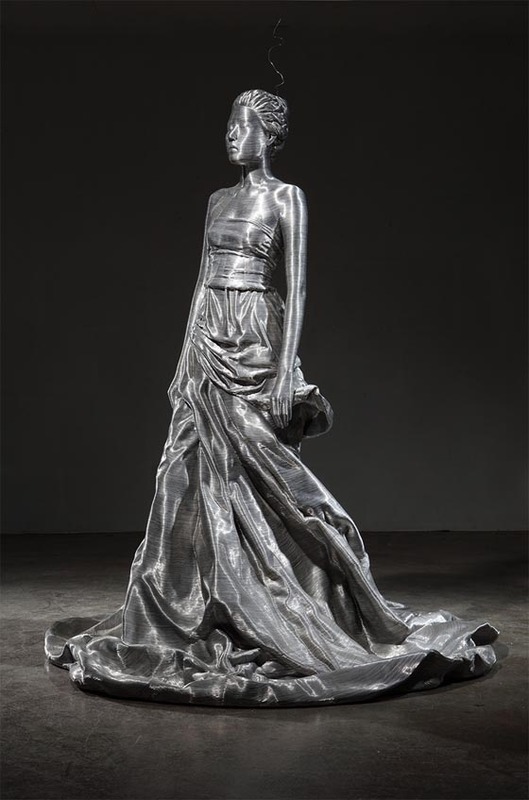 Each sculpture of Park’s presents a remarkable attention to the delicate form of the human body as well as the naturally flowing condition of draped garments. 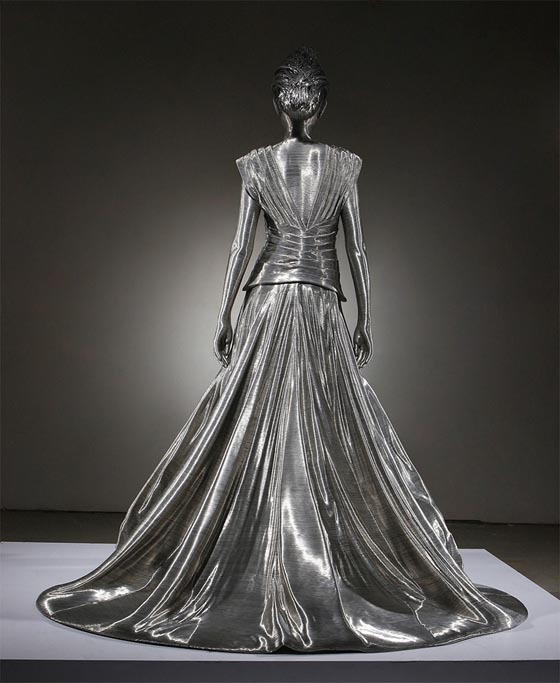 The pleats and seams in clothing pop to life; Eyes, ears, and noses are realistically recreated. 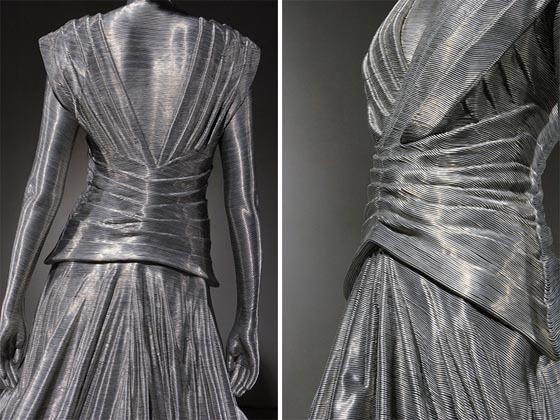 From those tightly and uniformly composed wire, you can easily imagine how much effort is need to put into each piece.